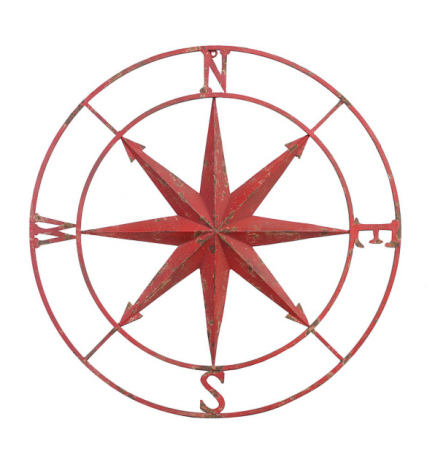 Hang this distressed and weathered 41″ Round Metal Compass Wall Plaque above a rustic fireplace, on your mantel or in the front of your shed for a timeworn look. 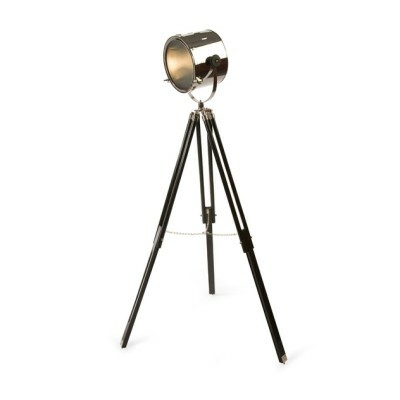 A beautiful vintage like piece for the home or cottage. 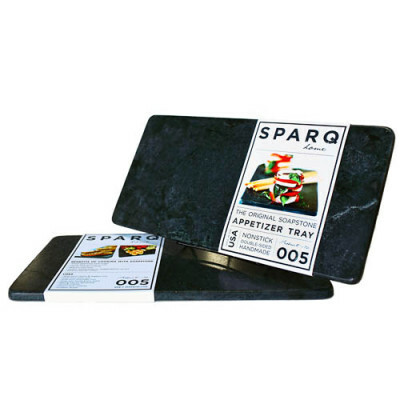 SKU: DE6069. Categories: Autumn, Country, Décor, Vintage & Reclaimed. Hang this 41″ distressed and weathered Round Metal Compass Wall Plaque above a rustic fireplace, on your mantel or in the front of your shed for a timeworn look. 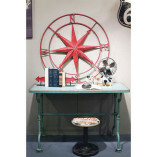 This Metal Compass Wall Plaque in Red gives any mantel or bedside table an industrial update. A beautiful vintage like piece for the home or cottage.